Save A Life Australia Pty Ltd is a company dedicated to the cause of road safety. 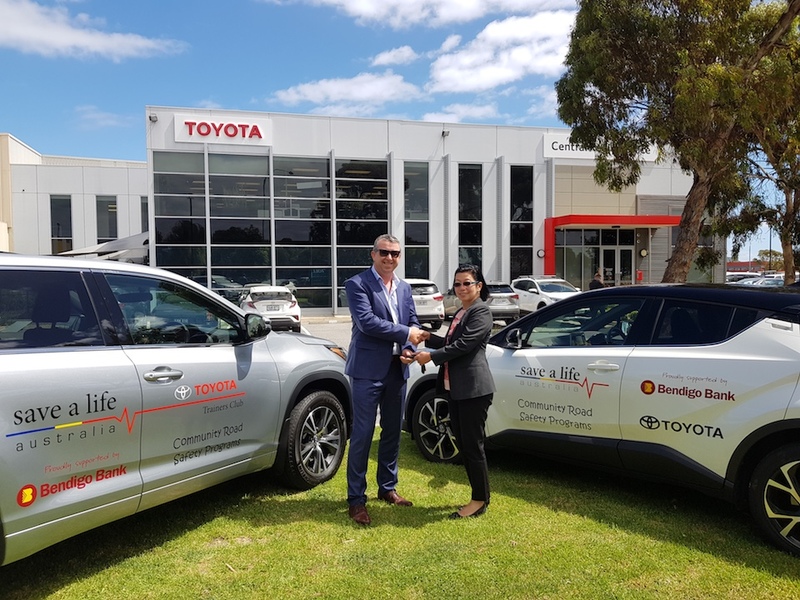 From delivering education to students before licence age, to helping experienced drivers and even Driver Trainers, Save A Life Australia has rapidly become one of the most respected and innovative companies in the road safety arena. Our programs are delivered to schools, regional communities, companies, public events and even shopping malls. As well as road safety education, we provide hands-on practical driver training to drivers of all standards from learners to the more experienced. Continued Support From Our Partners! 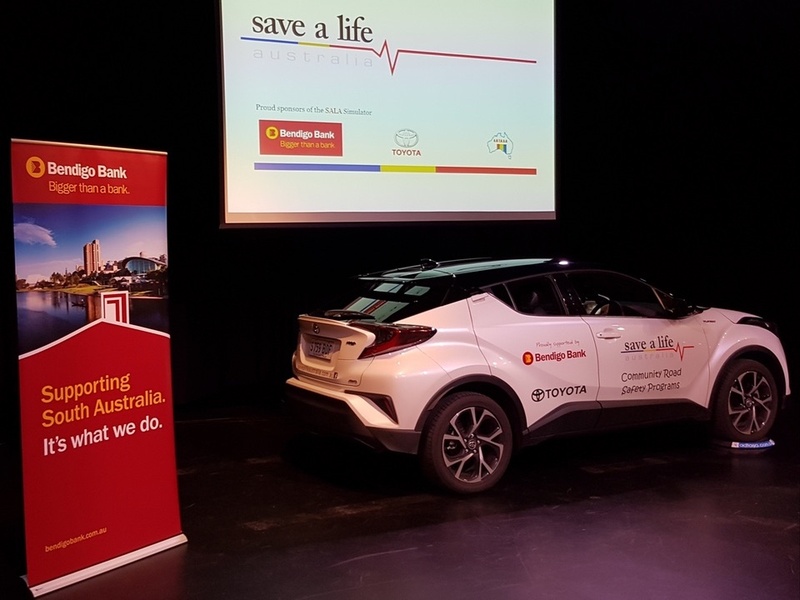 We are extremely pleased to announce that Bendigo Bank and Toyota Australia have pledged their continued support of our Schools and Communities Year 10 Road Safety Program. Support will continue through to 2020 and we could not be more grateful for the faith shown in our program. We are looking forward to delivering road safety and awareness education to future drivers and their parents in schools across South Australia and interstate. If you know of a school that would like to benefit from our fully funded program please contact us. Empowering parents with knowledge and assistance regarding supervising family members that are learning to drive. With over 25 years of experience, we are able to adapt to the needs of our clients. This means that we can deliver on a one-to-one basis, to small or large groups, classroom groups, and even in public areas such as major shopping malls and community events. Our most successful programs have recently involved our driving simulator. The virtual reality driving simulator is the first of its kind in Australia and has had a major impact regarding how people behave on our roads. We have used the simulator in SA, Victoria and NSW, allowing drivers to experience and learn from this state of the art technology. Amongst various messages we relay using the simulator, the dangers of inattentive driving (mobile phone use etc) clearly has had the greatest impact. The recent Motor Accident Commission Inattention Road Show featured Save A Life Australia and its simulator. Members of the public who either drove the simulator or merely observed were surveyed and the results were overwhelming. The campaign was assisted by SA Police and all parties have agreed that it was one of the most successful campaigns in recent years.